Whether you are looking for our Rent Paid…Guaranteed Management Service, or Tenant Find Only we can find your next customer tenant. We are the only company in Plymouth that guarantees the rent during the term of the tenancy. This means if we get it wrong it's our money we lose not yours! 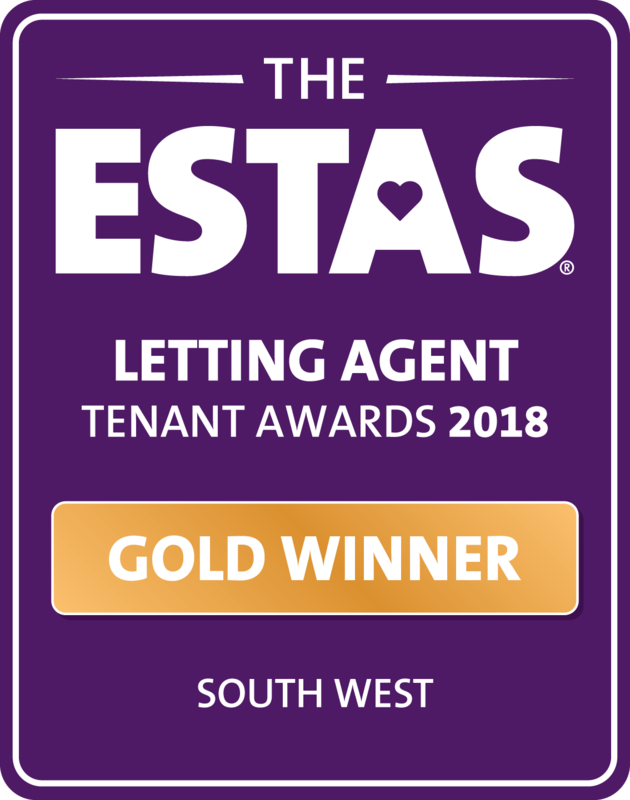 Our award winning and trusted service, without the rent guarantee. We are professional experts in the lettings industry. 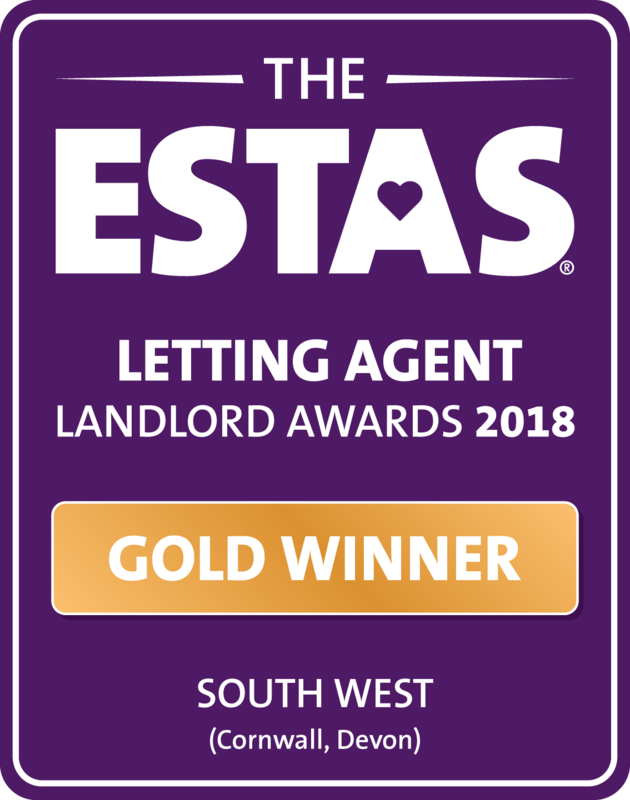 We provide our landlords with a multi award winning service that is second to none and we’re actually rather nice too! Choosing the right agent to manage your property can be daunting with so many different service levels and fees. By choosing us you can be assured that the Plymouth Homes team are trained to the highest possible standard. Our landlords enjoy an efficient, friendly service where we are able to guide you through the complex world of the private rented sector. We protect our landlords from bad tenants and manage unforeseen circumstances that can happen from time to time, with professionalism and compassion. Landlords can be assured that we belong to a governing body who provide a client money protection scheme for our landlords. All landlords should use an agent that belong to this scheme! In the highly unlikely event that you feel the need to complain about our services and remain dissatisfied. You can write to the TPO and they will investigate your complaint independently. We are proud to be recognised as a Safe Agent and are approved by Trading Standards.